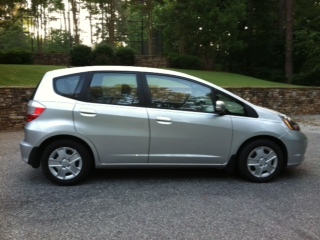 Have new vehicle in your family? 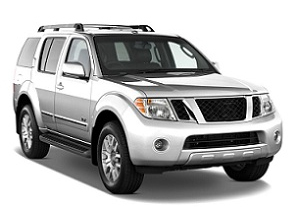 Receive 10% off parts and labor on that vehicle’s first visit. Discount applies for ALL customers - new and current! 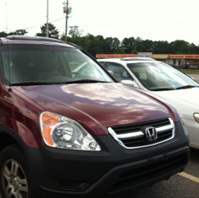 Hedrick’s Automotive is a family-owned and operated company that has proudly provided superior automotive services and repairs in and around Lawrenceville, Georgia, since 1997. Our mechanics are 100% dedicated to customer satisfaction. 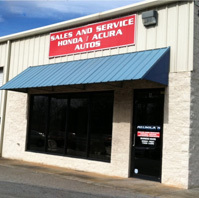 For automotive services and repairs, Hedrick’s Automotive maintains an independent shop with a focus on Acura, Honda, Toyota, Lexus, Nissan, and Infiniti used cars. In addition to our reputation for being honest, trustworthy, and professional, we try to make every customer experience positive. With our 40-plus years of industry experience and a solid history of excellence, you can be confident that our qualified technicians will provide an exceptional service at a competitive rate. Whether answering questions, providing recommendations, ordering factory parts, or actually making repairs to your vehicle, our mechanics pay attention to every detail. This is one of the many reasons that Hedrick’s Automotive stands out! You can always count on Hedrick’s Automotive. 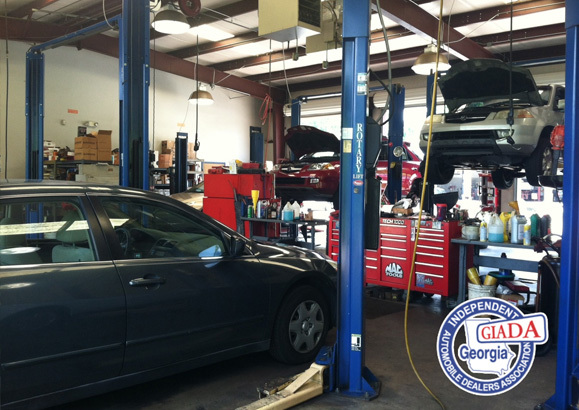 At Hedrick’s Automotive, we understand that both car service and repairs are stressful events. Our goal is to eliminate stress by offering comprehensive information so that you can make well-informed decisions. Welcome to Hedrick’s Automotive! 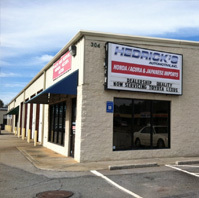 Auto Repair in Lawrenceville, GA Hedrick’s Automotive is a family-owned and operated company that has proudly provided superior automotive services and repairs in and around Lawrenceville, Georgia, since 1997. Our mechanics are 100% dedicated to customer satisfaction.